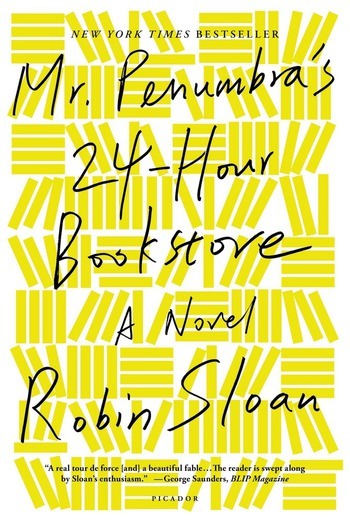 Rendered with irresistible brio and dazzling intelligence, Robin Sloan's Mr. Penumbra's 24-Hour Bookstore is exactly what it sounds like: an establishment you have to enter and will never want to leave. Robin Sloan grew up in Michigan and now splits his time between San Francisco and the Internet. 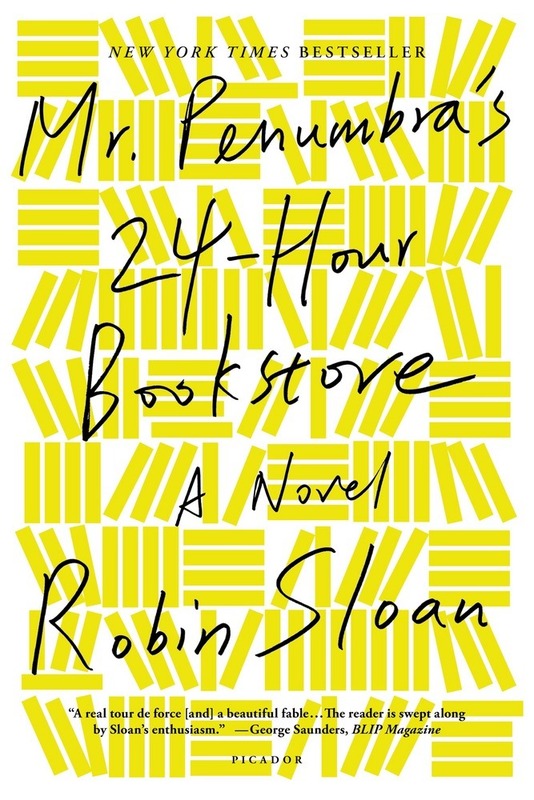 Mr. Penumbra's 24-Hour Bookstore is his first novel.